Search engine marketing (SEM), commonly referred to as pay-per-click (PPC), encompasses a myriad of paid advertisement channels. Typically, this involves bidding for specific keywords, both branded and non-branded, with the intention of delivering the most conversions for a given budget. However, that power becomes greatly compromised when PPC campaigns are executed poorly–delivering high expenditure but negligible results. Our approach to SEM encompasses all areas of the process, from account set-ups across various platforms, keyword selection, and ad copywriting to launching your ad, managing bid adjustments across time zones, and providing in-depth performance reports. We have extensive experience in account set-up across various markets, platforms, and languages. Keyword selection is essential in securing the optimum ROI for your campaign budget. Our team comprises many languages, allowing you to leverage both our market-level experience and copywriting capacity. Once the keyword selection and ad copywriting has been finalized, The Egg supports you in all aspects of launching your campaign, including campaign tagging for effective analysis further down the road. Our SEM management doesn’t stop at the ads launch, but includes ongoing monitoring and adjustment of budgets, bids, and negative keyword lists, ensuring that every marketing dollar invested is being made to work hard for you. The cornerstone of our approach is constant open communication on the campaign’s progress and performance. In addition to ongoing communication, our team provides you with monthly reporting and action plans, so you are never left in the dark on how your budget is being used. 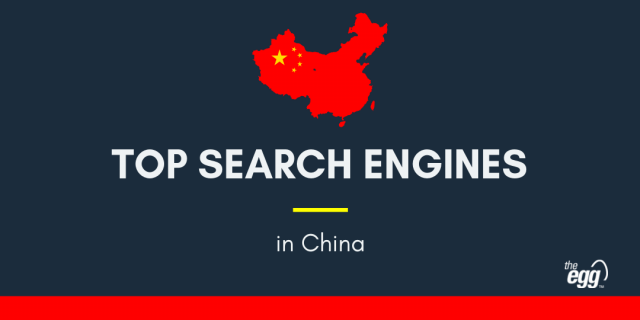 China is a market with huge interest and a vastly different cast of search engines. The Egg has extensive experience running campaigns on Baidu, Qihoo 360, and Sogou. Japan is a fascinating paid search market, where global players Google and Yahoo! have established themselves as part of the search furniture, such that the challenge for effective campaign management is understanding the nuances of the Japanese language. With an internet population of 42 million, and a local market giant in Naver, Korea represents both an attractive paid search market and a relatively untapped one. Paid search markets, including Australia, Singapore, Indonesia, and Thailand, offer untapped potential for savvy brands.